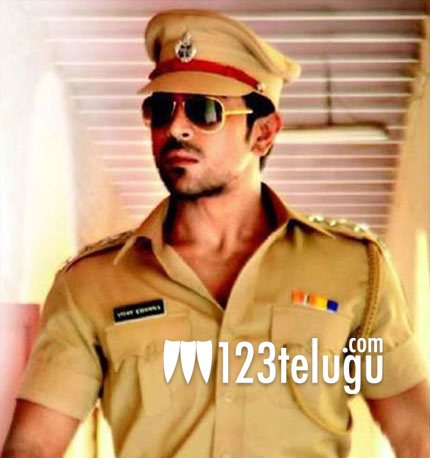 We have recently reported that Ram Charan’s Bollywood debut film, Zanzeer, will be releasing in Tamil as Super Police. The Tamil version’s audio album was unveiled in Chennai on Monday. Leading Tamil distribution house Bhadrakali Films is releasing Super Police across Tamil Nadu on the 7th of January. Super Police was directed by Apoorva Lakhia and it had Bollywood diva Priyanka Chopra as the female lead. The film was released in Telugu as Thoofan.